So far Lynn has created 38 blog entries. 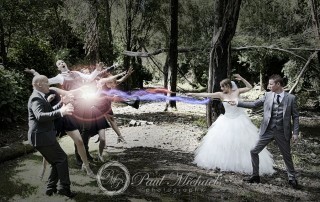 Christian and Stepahanies magical wedding with a harry potter theme. Jeanette and the bridesmaids getting ready at "The Landing", Wairarapa. Liam and Jeanette's wedding ceremony and walk around the gardens at this lovely Wairarapa venue. Danial and Tali’s TePapa wedding. Danial and Tali's wedding at Tepapa, some great opportunities for a few different photos around the museum, plus some extra photos at botanical gardens and Oriental parade. Chris and Jessie’s Wellington wedding. Chris and Jessie's wedding in upper hutt and Wellington. Starting off with a traditional Chinese tea ceremony before heading off to a beautiful church wedding and reception at Silverstreat retreat. Getting ready with Mum at the cottage in the Ohariu farm grounds. David and Amy wedding at Old St Paul's, photography at botanical gardens and Petone beach. Photos of Wayne and Sarai at Trentham memorial park and St John's Anglican Church and Trentham racecourse. Photos at Karaka bay and the Pines, Houghton Bay, with Ben and Ana. Brides father so proud of daughter. Mum helps with the last changes. The groom and the boys. Gear Homestead ceremony. 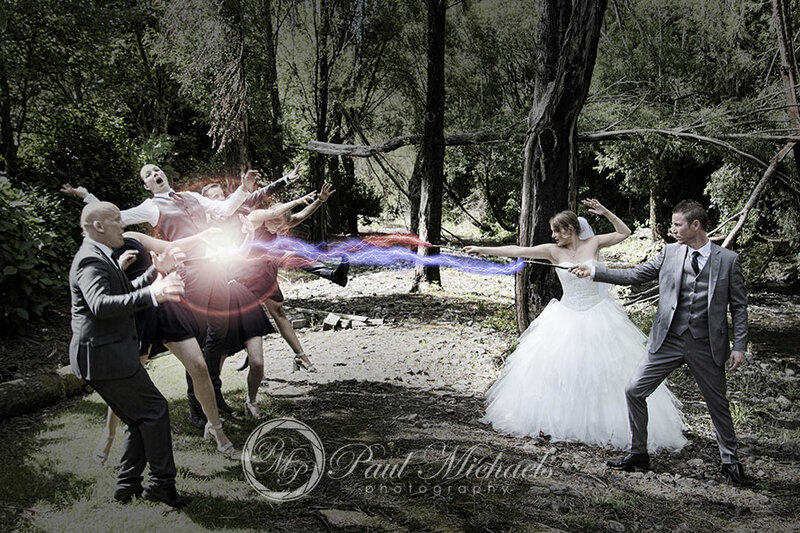 Pictures from Nathan and Kayleigh's Gear Homestead wedding by Paul Michaels photography of Wellington. Pictures from Jason and Andrea's Pencarrow wedding, Eastborne. Pictures by PaulMichaels photography. Engagement shoot in the park with David and Amy. 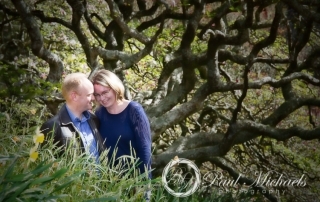 Wellington botanical gardens provided some great backgrounds for this fun couple's engagement pictures. Damian and Nicoles big day at Wallaceville house. The Pencarrow wedding of Trent and Louise. The Pencarrow wedding of Trent and Louise, starting at St Albans church in Eastbourne. Nathen and Helena's wedding photo shoot around Wellington bays. Bede and Dawn at Ohariu farm wedding venue. 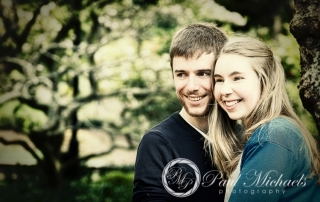 The rain didn't stop Matt and Sarah from enjoying their engagement shoot in Wellington Botanical gardens.